Carpet Crusader was started in 2013, we saw a need in the city for quality carpet & upholstery cleaning, and dove right in! It wasn't long before we realized the need for quality tile cleaning as well! We are always learning and expanding our skills, and have gotten pretty good at cleaning & restoring carpets, rugs, tile and furniture. ​Customer service and satisfaction are our main priorities. To achieve this, we only use top quality rotary equipment, run the business ourselves, and use a variety of top shelf professional products. Because we are parents to 5 children and have pets, using products that are safe is very important to us. Stains and odors are a big part of our job, we have become very efficient in this area too! 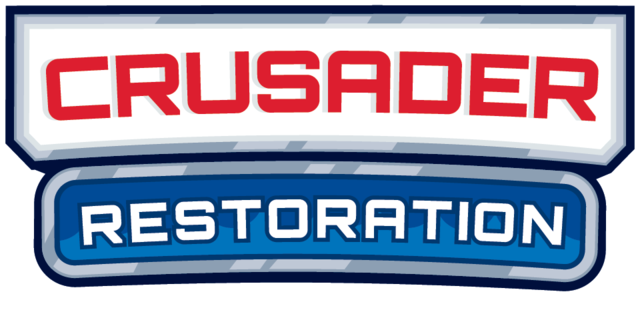 We had been getting more and more inquiries and contracts to do flood extraction, so in 2017 we took the plunge and have been learning more about drying, in November 2017 we started a sister company called Crusader Restoration, we now offer structural drying! Stay tuned... there is so much more to come! !